Pets, especially dogs complete our life. Whether it is safeguarding your house or being there with you when you are sad, these four-legged angels are always there for you. Being a dog lover, you undoubtedly pay a lot of attention to what your pet eats and their comfort. However, have you ever paid equal attention to the quality of water that your dog drinks? Many pet owners are unaware of the fact that dogs too can suffer from water-borne diseases. On this International Dog Day, we discuss some important hydration factors that you need to consider so that your pooch says happy and healthy. How Much Water Should your Dog Drink? 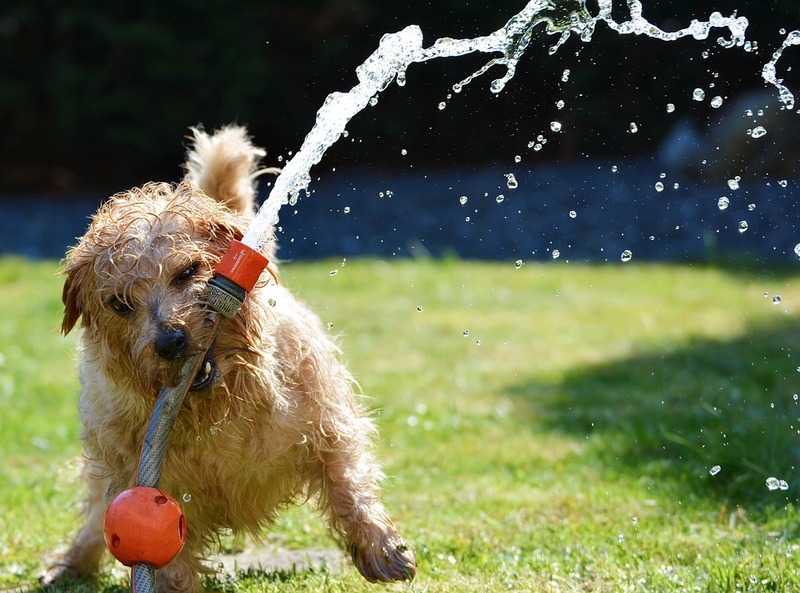 Similar to humans, dogs to need to be properly hydrated, especially during summer. However, finding out how much water your dog needs to drink can be a tough task. The amount of water that you dog needs to drink depends on a number of factors such as the age, diet, size and activity levels. 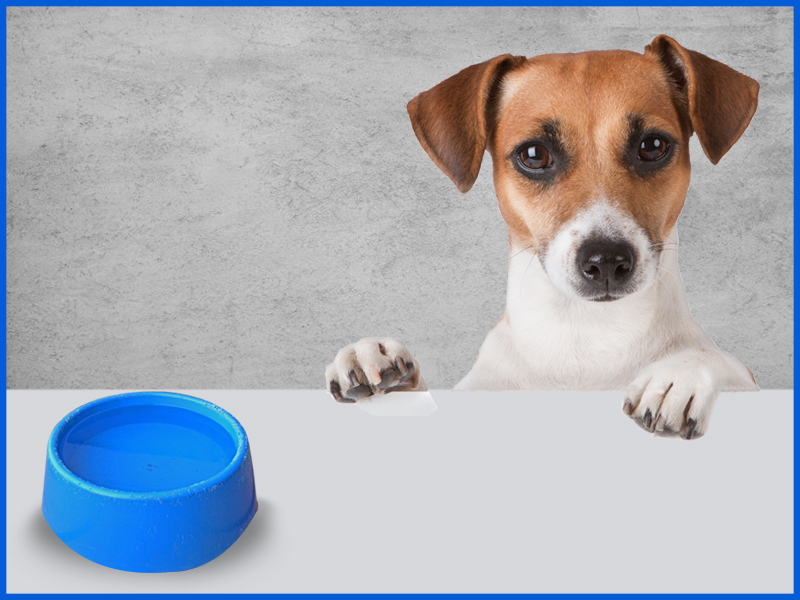 The thumb rule is a dog needs to drink 2.5 times the amount of water as compared to the food that they eat. Some factors such as extreme temperature, exercise or lactation can increase the intake of water among dogs. 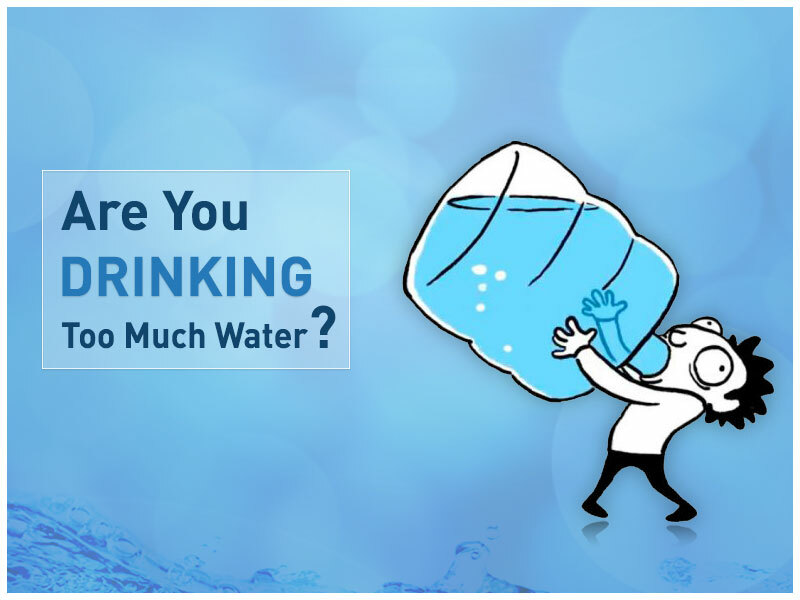 Though a little extra water consumption doesn’t hurt, however, too much water consumption can be harmful. However, ensure that the water that you give to your dogs is pure and safe for consumption. Many water-borne diseases that humans suffer from may infect your dog directly or indirectly and make them sick. Water borne diseases such as E.coli, Giardia or Cryptosporidium may affect your dog’s health. Here are some of the common water-borne diseases that affect dogs. The bacteria of E.coli normally thrives in the intestinal tracts of humans, as well as cats and dogs. 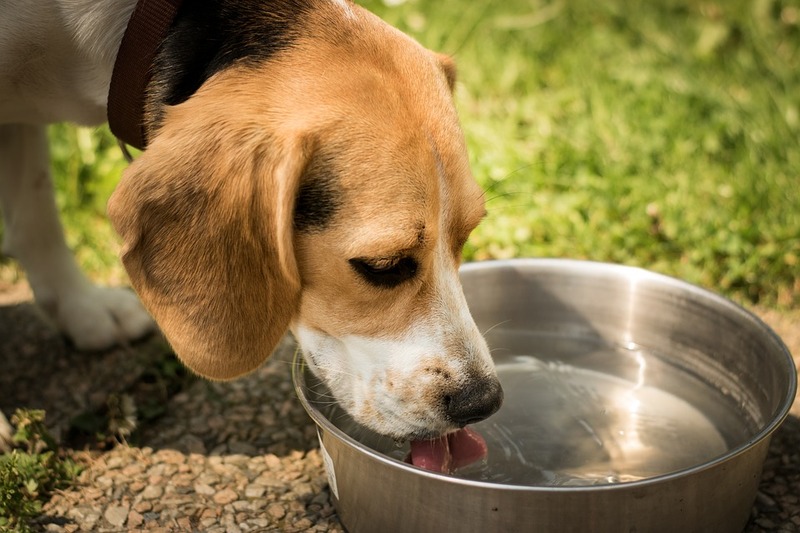 The bacteria can, however, be life threatening if the level is quite high or your dog is infected by a dangerous strain of bacteria that is contacted through drinking water. The symptoms of E.coli include dehydration, depression, watery diaherra, weakness, lethargy, vomiting, lack of appetite and rapid heart rate. If the symptoms get severe, it can be life threatening for your fluffy friends. Diaherra and dehydration, which are associated with E.coli infection, can be life threatening for your dogs. If you notice any of these symptoms, visit a qualified veterinarian immediately. Giardia cysts not only infect humans but are also equally harmful for your dogs. However, when it comes to animals, the infection may not show any adverse effect. As a result, you may not know that your dog has giardia. The symptoms of giardia include diaherra, dehydration, and at times may lead to digestive issues. If your dog has a strong immune system, the water borne disease may resolve on its own. However, pets infected with giardia may take a long time to recover. Leptospira is caused by spirochete bacteria which mostly affects dogs. The bacteria thrives in warm and stagnant water as well as muddy area. The symptoms consists of sudden fever, shivering, weakness, depression, lack of appetite and stiffness in muscles. If Leptospira is left untreated, it can lead to kidney or liver failure. You can get your dog vaccinated to prevent leptospira but vaccination doesn’t guarantee that your dog can’t contact the water borne disease. Considering the increasing risk of water-borne diseases among dogs, it is necessary to ensure that you provide your pet clean drinking water. You can protect your dog by providing them filtered or purified water which is free of contaminants. 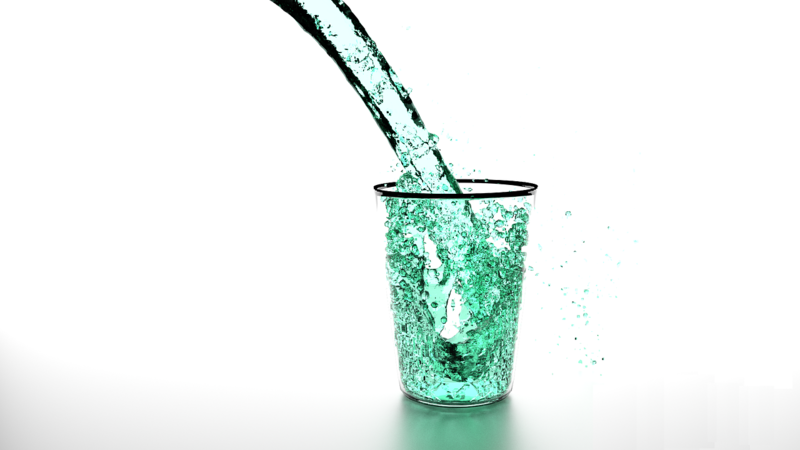 You can get a UV water purifier to remove the microorganisms that cause water-borne diseases. UV water purifiers deactivate 99.9% microorganisms from water to make water 100% safe for consumption. For more information, visit https://www.kent.co.in/water-purifiers/ or call us at 1800-100-1000 to book a free home demo.